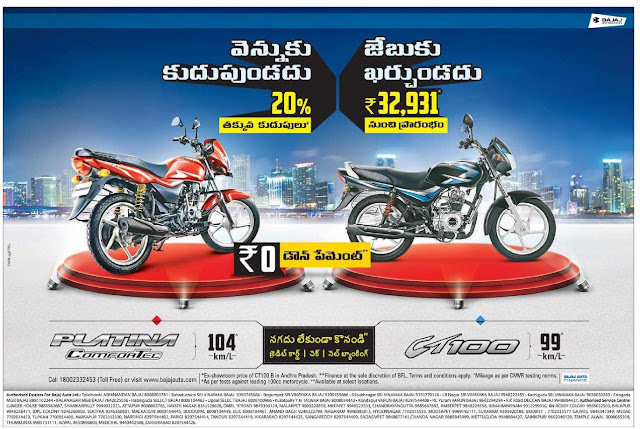 Own bajaj bikes with zero down payment. Make the payment with credit card, cheque and net banking. Offers applicable on the following bikes.